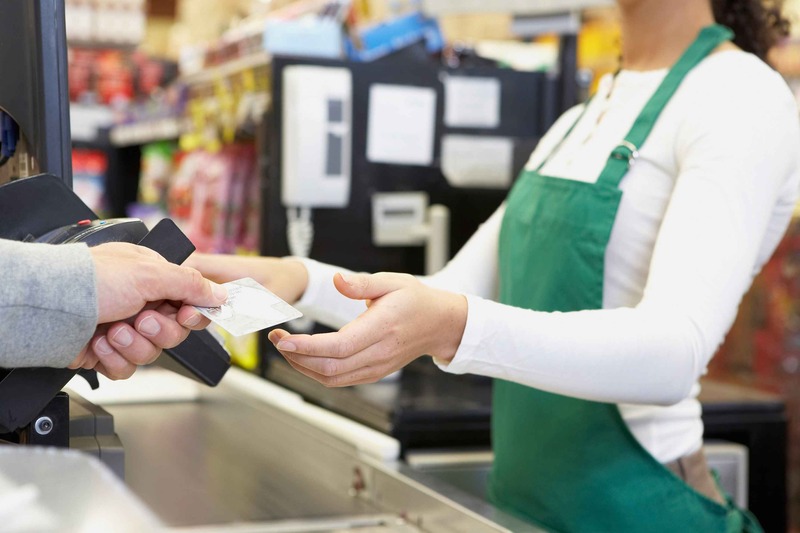 Everything a Merchant Needs to Know about Payment Authorization | Condor Solutions Ltd. The ability to accept credit card payments for your goods and services provides a significant boost to your revenue. But before you start accepting credit cards as a payment option, it is a good idea to fully understand the payment process. When you swipe a customer’s credit card or charge it through your online payment platform, a number of things happen in the background while you wait for approval, indicating the card worked and the purchase was credited to the customer’s account. The payment authorization process is designed to protect both the merchant and the customer. It provides a legal “paper trail” of the customer’s authorization for you to credit their account. In cases where you later need to prove to your processor and the card issuer that you indeed had permission from the customer, this “paper trail” is invaluable. This can save you from customer refunds and chargebacks. The entire online payment processing authorization process usually takes no longer than a few seconds. 2. The card number, the amount and the merchant ID travel over the credit card processor’s computer network. 3. From the processor’s network, the transaction goes to a credit card computer network. If the customer is using Visa, for example, the transaction will go to Visa’s network. 4. The issuing bank approves or declines the transaction based on the consumer’s available funds or credit line. 5. The issuing bank passes the transaction results back to the credit card network. 6. The credit card network sends the transaction results to the merchant bank’s processor. 7. The issuing bank sends the appropriate funds for the transaction to the credit card network, which passes the funds to the merchant’s bank. 8 The bank deposits funds into merchant’s account (typically takes 2-4 business days to become available). 4. Is the card valid? 5. Is the customer behaving normally? Is the buyer avoiding eye contact with you? Is the customer naturally signing his/her signature or looking like they are being very careful in how they sign the card? Is the consumer sweating and looking around to see if he/she has attracted any unwanted attention? Is the purchase something overly expensive that seems out of place in terms of what this person might need to buy? Fines for violations can be quite severe to the offending business. You also risk losing customers as they lose faith in your ability to protect their personal information. What this means for you: Your credit card company has not authorized the charge to your account for one of many possible reasons. To find out what the exact problem is, contact your credit card company. What this means for you: The credit card company has not authorized the charge to your account and is seeking more information about the buyer or the nature of the transaction. What this means for you: The credit card type, number or expiry date you have entered is incorrect. Please check the card details and try again. What this means for you: The credit card company has not recognized the Card Security Code you have entered. Please check the card details and try again. When you choose to start accepting credit cards, you will need to pick a payment gateway services provider who will serve as the intermediary between you, the customer, the card issuer and your own bank. “This service provider authorizes and processes the payments for you. Just like having a merchant account or a website, you need a payment gateway to conduct online transactions.” (Source: ecommerce-guide.com). Credit card fraud is a huge problem throughout the world, and it is something you must be quite vigilant about when selecting a credit card company and a payment gateway service provider. Ensure these vendors offer fraud protection to both you and your customers. The last thing you want is a fraudulent card to be used and for the issuing bank not to send you payment. On the other hand, from the customer’s perspective, you also do not want the consumer to blame you for having his/her identify stolen based on a purchase made from you, insinuating that your payment processor or credit card company compromised their personally identifiable information. Cash only businesses put themselves at a disadvantage in that consumers don’t always have money on hand to pay for such purchases. So it is almost imperative that you begin accepting credit cards today. As you can see in this article, the process requires a little more upfront thought and work than you might have originally considered. The most important considerations, however, are to carefully consider which credit card payment platform to work with. For example, 2CO, PayPal or WorldPay all are PCI-DSS compliant and have extensive security measures in place to protect customer data. The other important measure is to be cautious when accepting cards by carefully comparing the card and the person’s identification, as well as closely monitoring the buyer’s behavior. By taking these extra precautions, you will be in a great position to start offering the credit card payment option to your customers, one they will thank you for. If you have questions about the credit card process, it is a good idea to pose them to your processor or credit card company. Many card issuers have extensive FAQs on their site as well to answer common merchant questions.